The Teacher Education Directorate (TED) of the Ministry of Education invited teacher trainers from all over Afghanistan to finalize a brand new course on peace education and human rights. 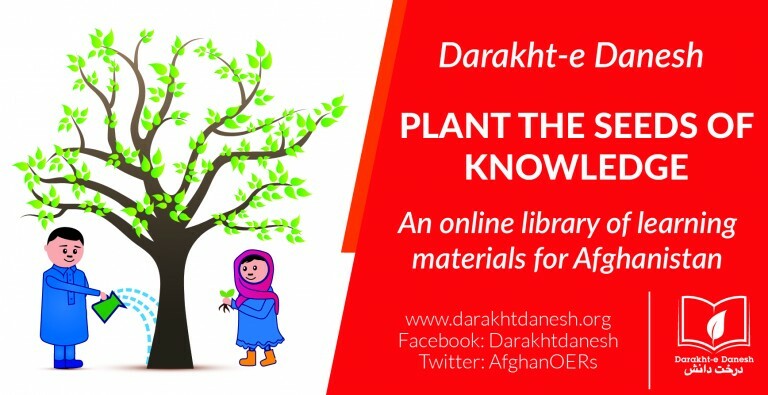 This compulsory subject in the education of all teachers in the Teacher Training Colleges (TTC) of Afghanistan has so far been taught with out of date non standardized materials. For the first time in decades a standardized curriculum has been developed and now completed in a final review workshop from October 28 to 30 with the support of Afghan-German Cooperation and UNESCO. Teacher educators from almost all Afghan provinces came together and discussed the contents and exercises that will be taught nationwide from 2014 on. 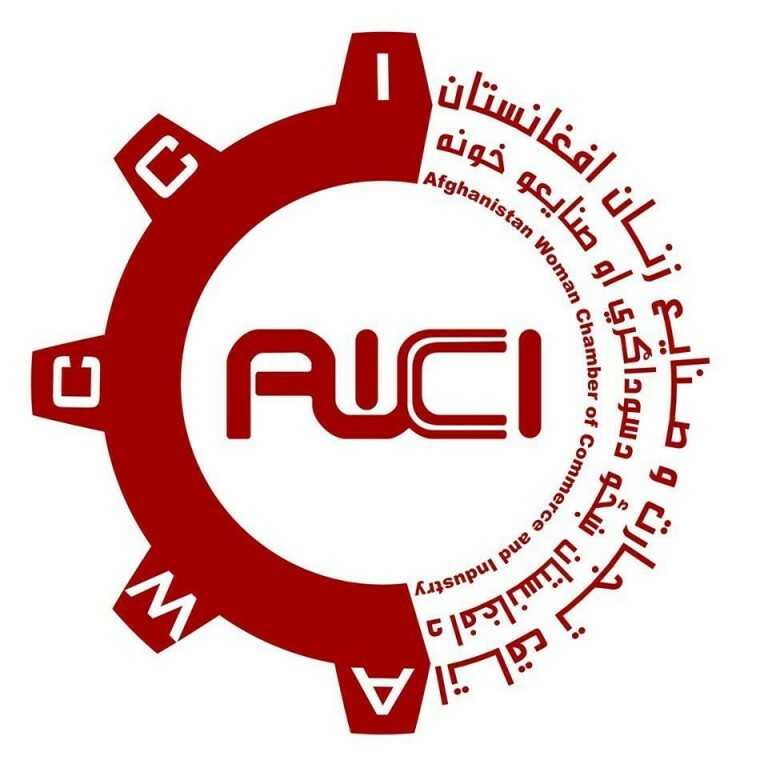 The aim of this new curriculum is to provide the constructive life skills of peace and conflict minimization and prevention to children, youth and the wider community through training future teachers of Afghanistan. The curriculum consists of four sections: peace and conflict, peace building skills, principles of human rights, and inclusive education and pedagogy. These topics will help create an awareness of the need for constructive peace-making skills and develop these skills through creating a culture of peace in schools and classrooms. The long-term goal is to eliminate discrimination, violence and abuse in the classrooms and to provide inclusive and child friendly education. It is therefore important to foster an understanding of the principles of human rights like respect, equality and dignity. 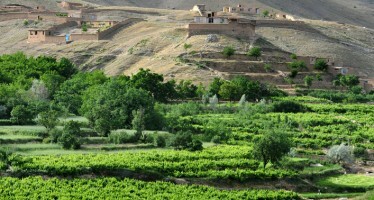 Since 2005, BEPA is a joint program of the German Cooperation with Afghanistan implemented by the Deutsche Gesellschaft für Internationale Zusammenarbeit (GIZ) GmbH on behalf of the German Federal Ministry for Economic Cooperation and Development (BMZ) and the Swiss Development Cooperation (DEZA). 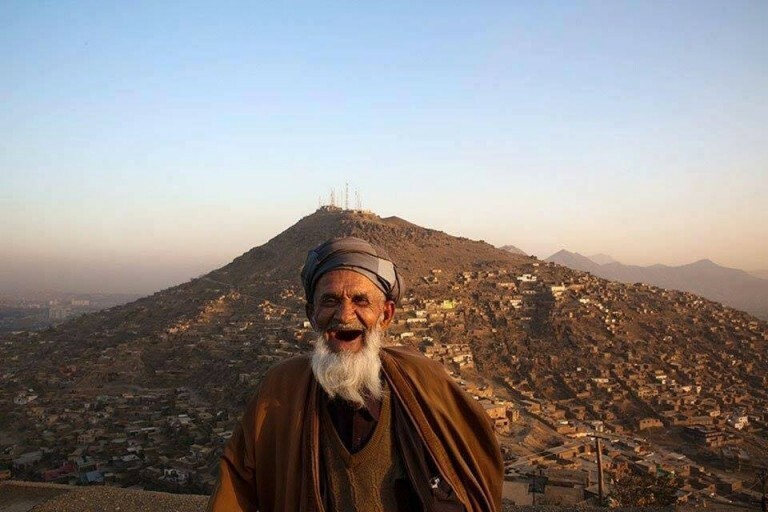 Together with the MoE in Kabul and the education departments in the provinces BEPA aims at establishing a sound foundation for teacher training in Afghanistan. 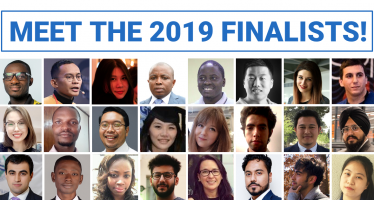 Afghanistan’s start-up owner, Ali Reza Hussaini, is selected as one of the 24 finalists of the 2019 GIST Tech-I competition.